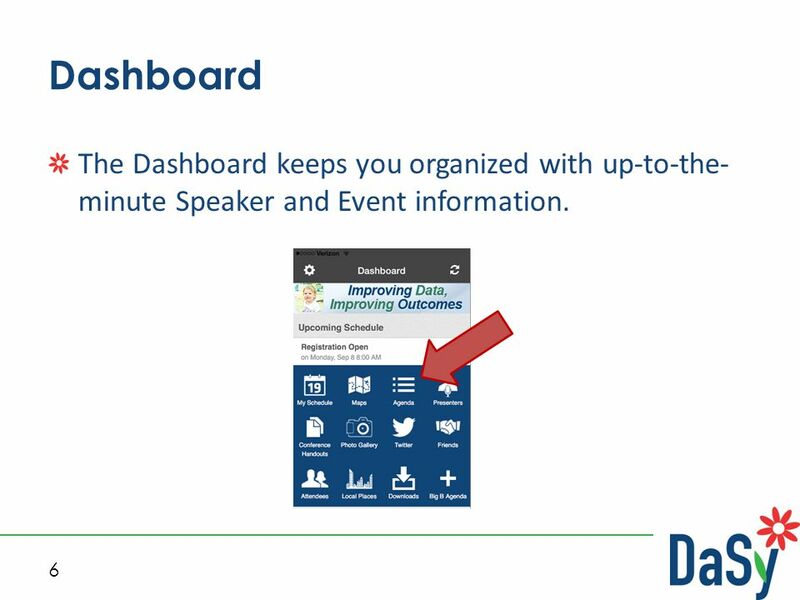 6 6 Dashboard The Dashboard keeps you organized with up-to-the- minute Speaker and Event information. 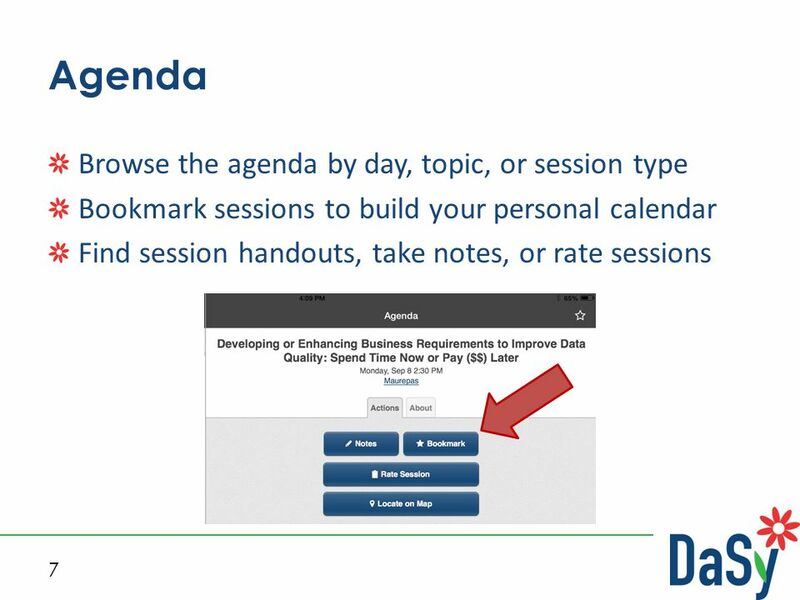 9 9 Twitter Feed Built-in Twitter feed to follow news and share session information. 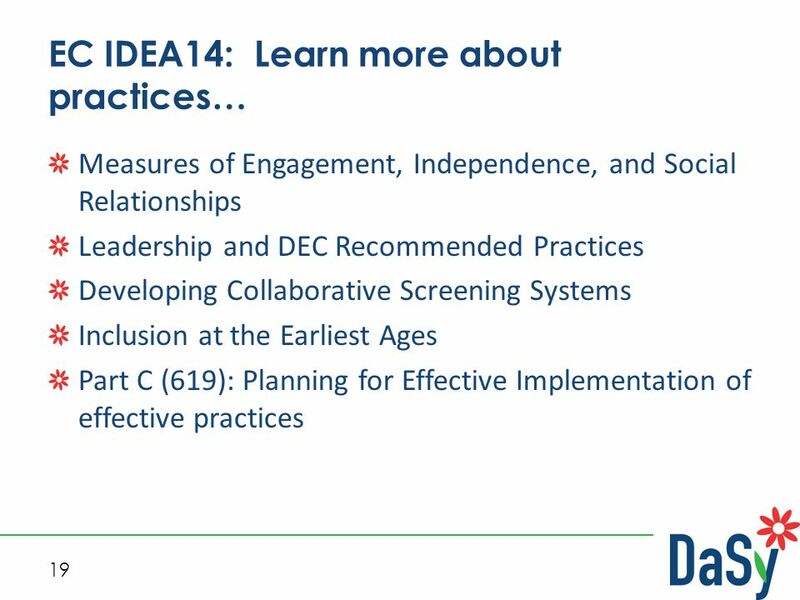 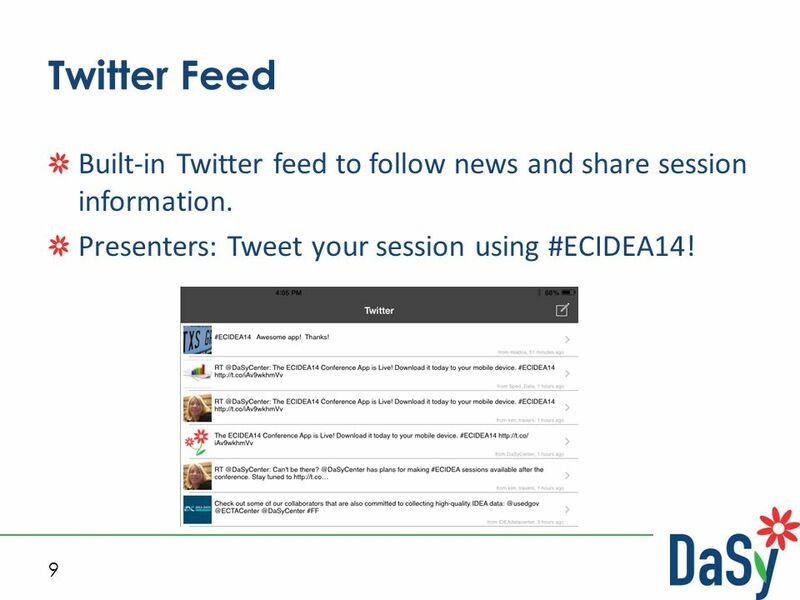 Presenters: Tweet your session using #ECIDEA14! 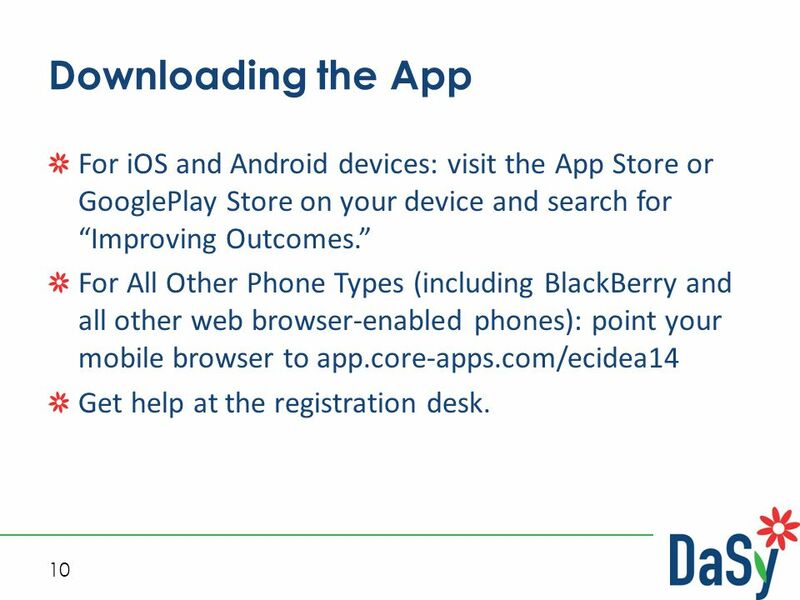 10 10 Downloading the App For iOS and Android devices: visit the App Store or GooglePlay Store on your device and search for “Improving Outcomes.” For All Other Phone Types (including BlackBerry and all other web browser-enabled phones): point your mobile browser to app.core-apps.com/ecidea14 Get help at the registration desk. 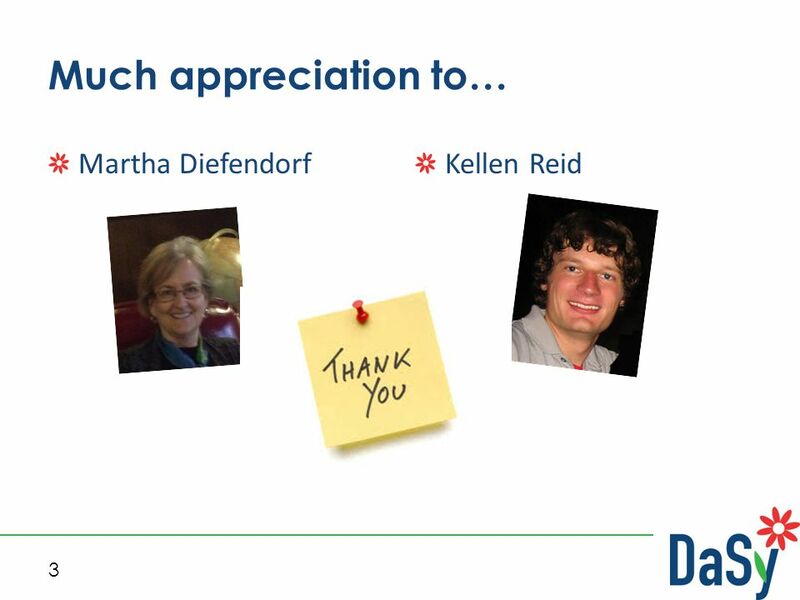 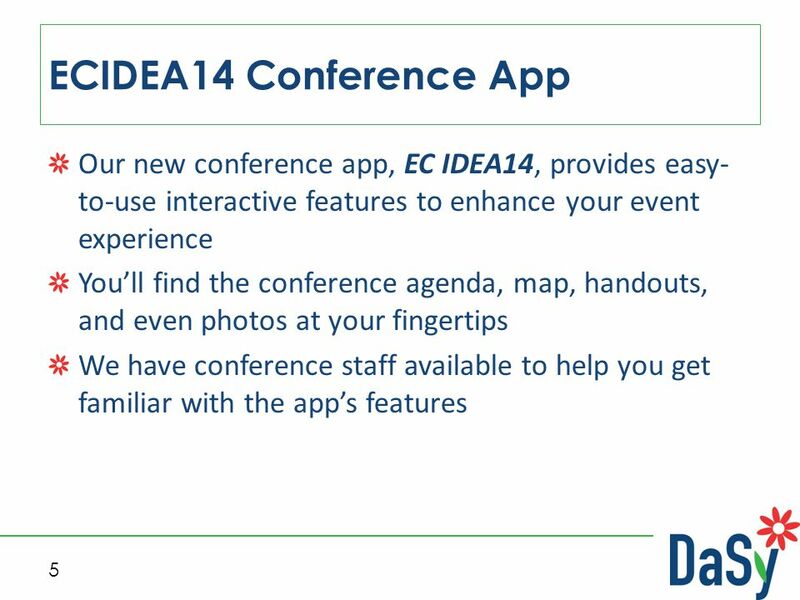 11 11 Evaluations For each session – in the app For the overall conference – will come to you in an email. 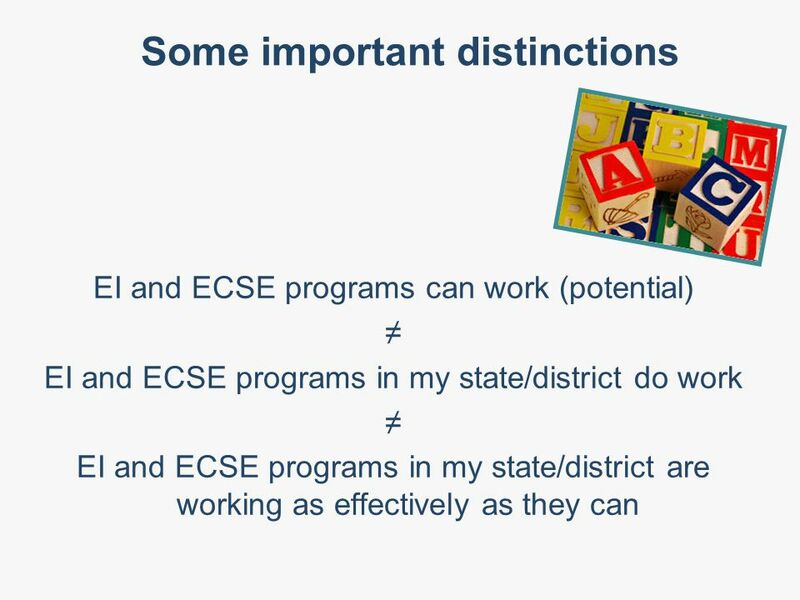 The input is invaluable to us and to OSEP. 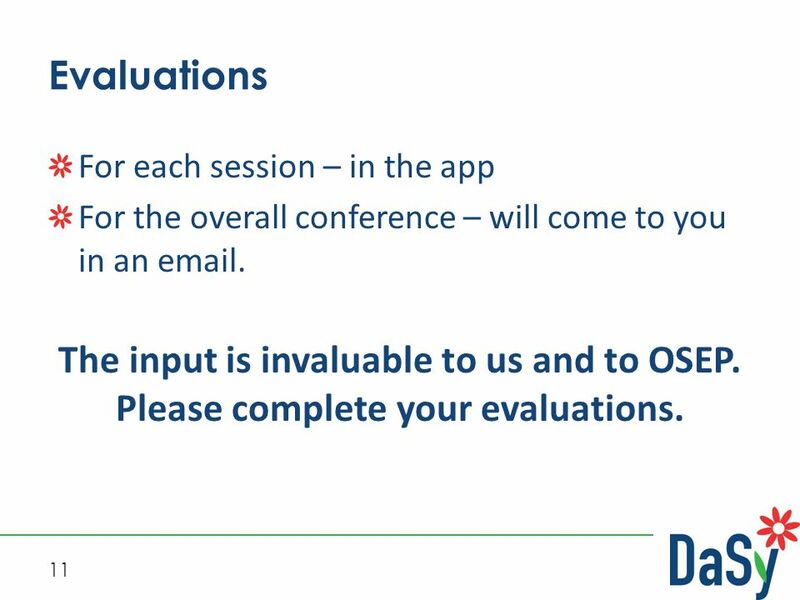 Please complete your evaluations. 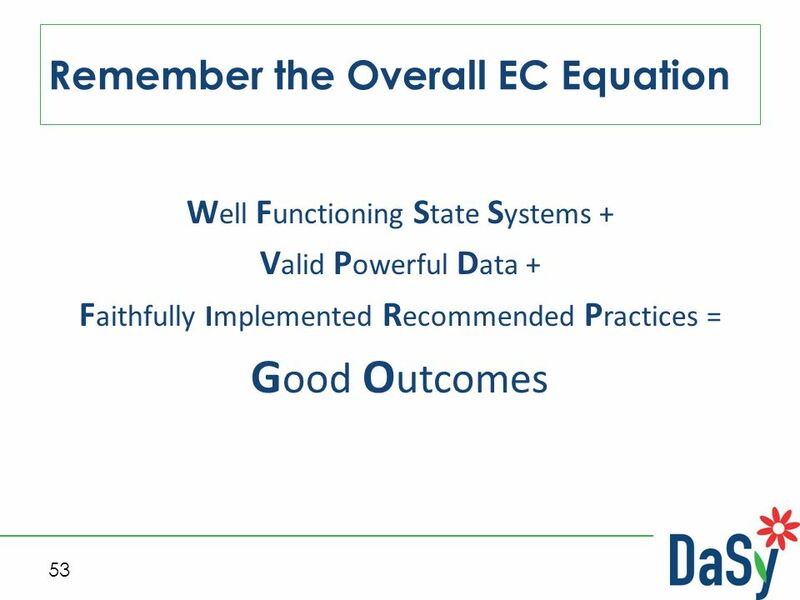 13 13 G ood O utcomes It is all that matters. 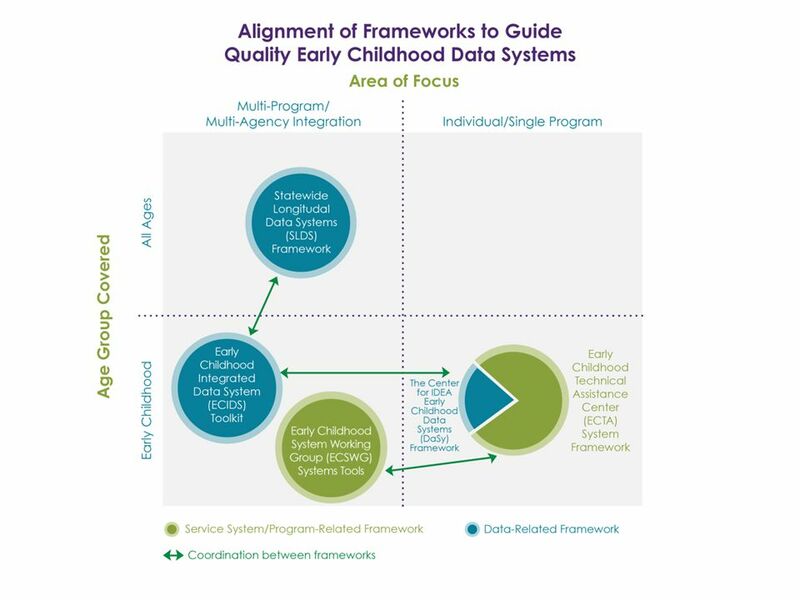 Everything else is in the service of helping children and their families achieve good outcomes. 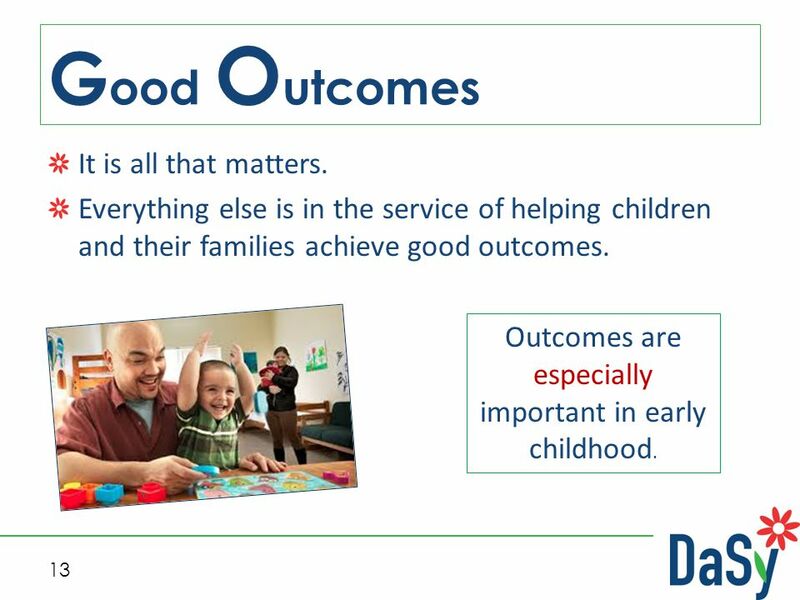 Outcomes are especially important in early childhood. 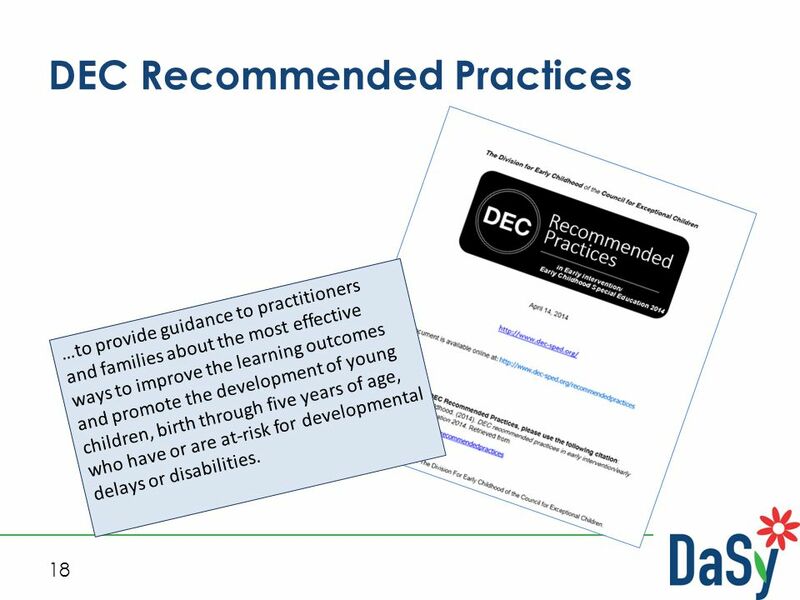 18 18 DEC Recommended Practices …to provide guidance to practitioners and families about the most effective ways to improve the learning outcomes and promote the development of young children, birth through five years of age, who have or are at-risk for developmental delays or disabilities. 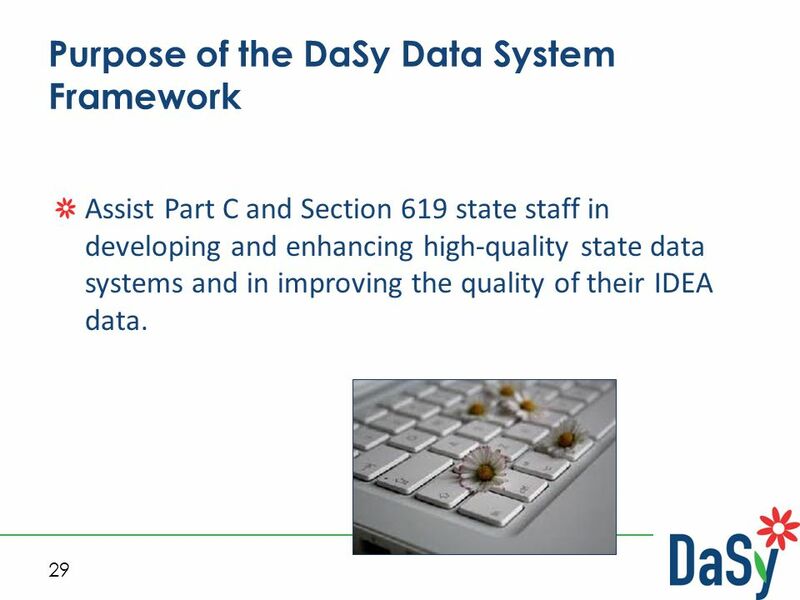 29 29 Purpose of the DaSy Data System Framework Assist Part C and Section 619 state staff in developing and enhancing high-quality state data systems and in improving the quality of their IDEA data. 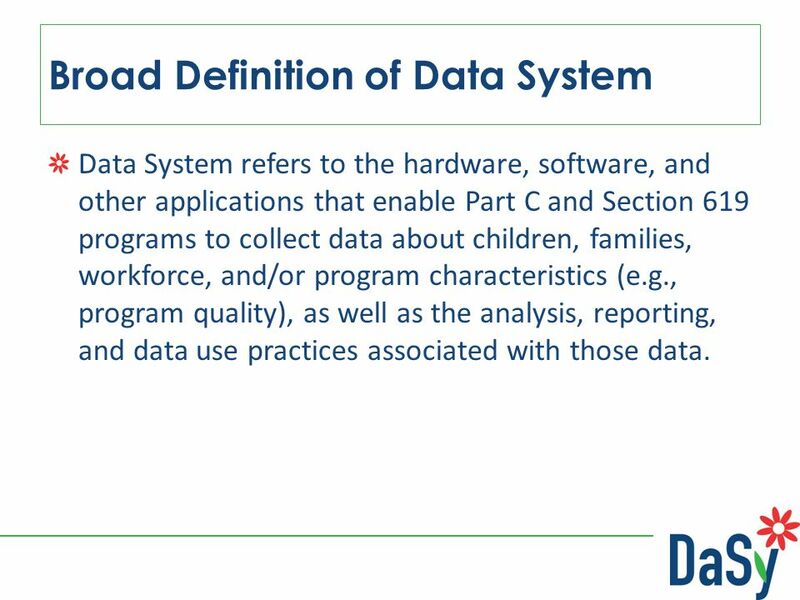 30 Broad Definition of Data System Data System refers to the hardware, software, and other applications that enable Part C and Section 619 programs to collect data about children, families, workforce, and/or program characteristics (e.g., program quality), as well as the analysis, reporting, and data use practices associated with those data. 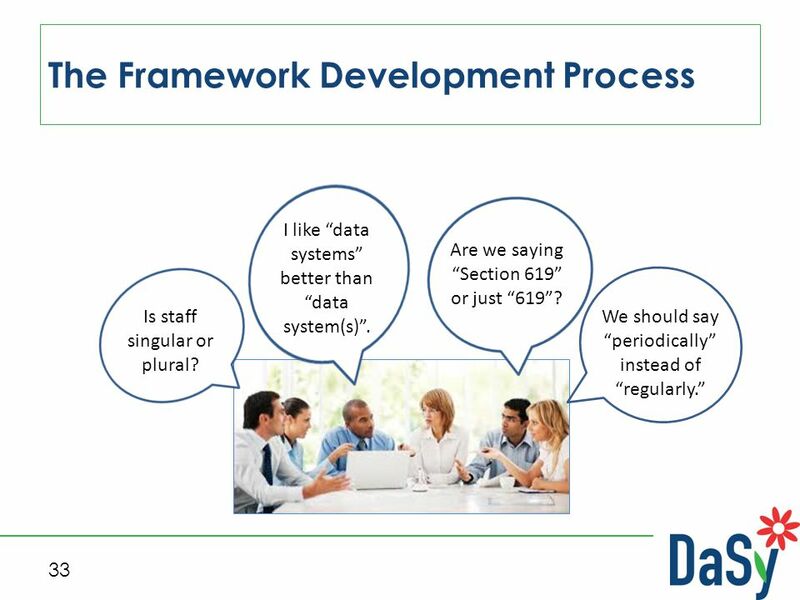 33 33 The Framework Development Process We should say “periodically” instead of “regularly.” Is staff singular or plural? 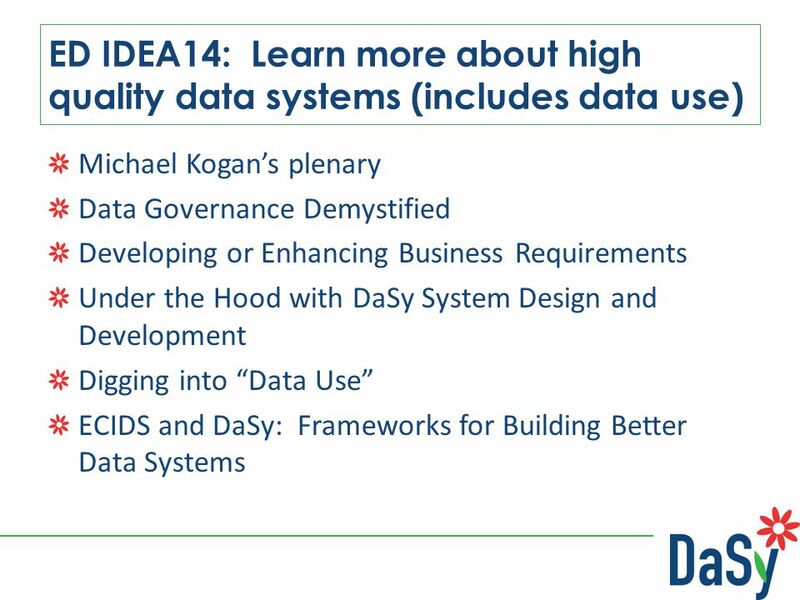 I like “data systems” better than “data system(s)”. 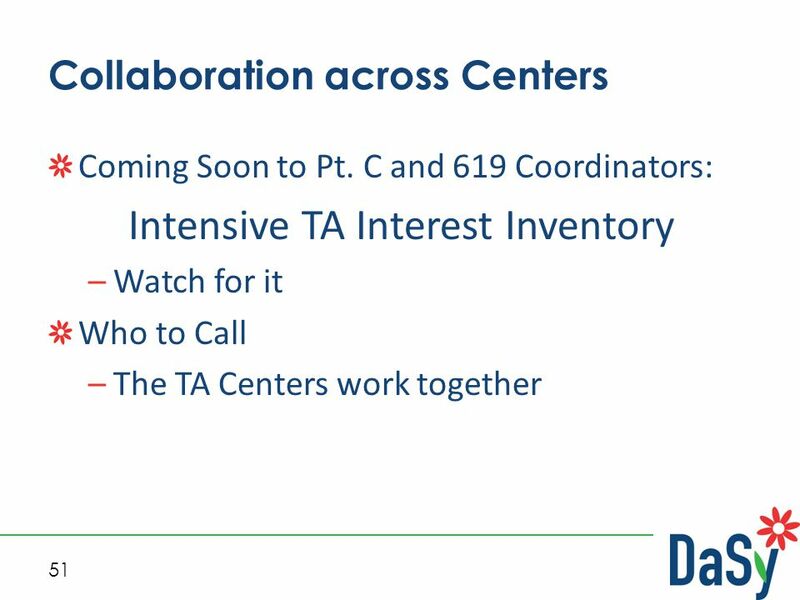 Are we saying “Section 619” or just “619”? 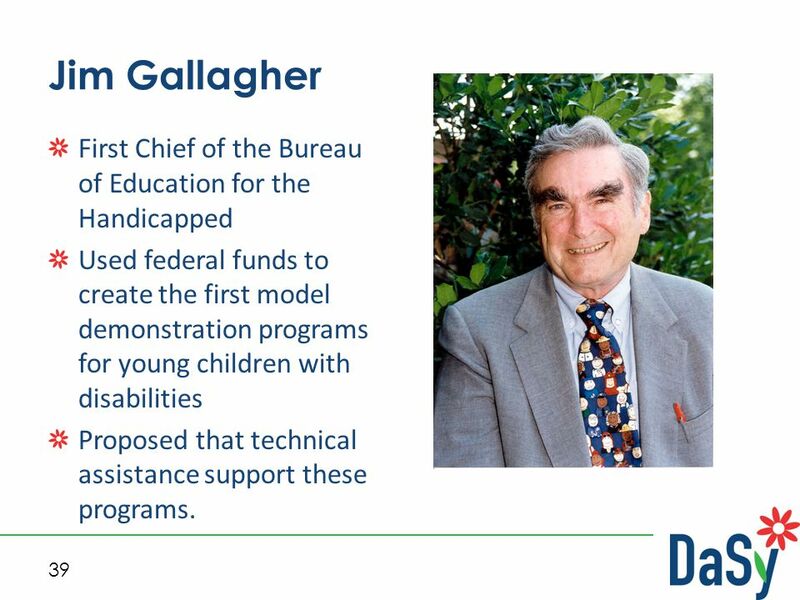 39 39 Jim Gallagher First Chief of the Bureau of Education for the Handicapped Used federal funds to create the first model demonstration programs for young children with disabilities Proposed that technical assistance support these programs. 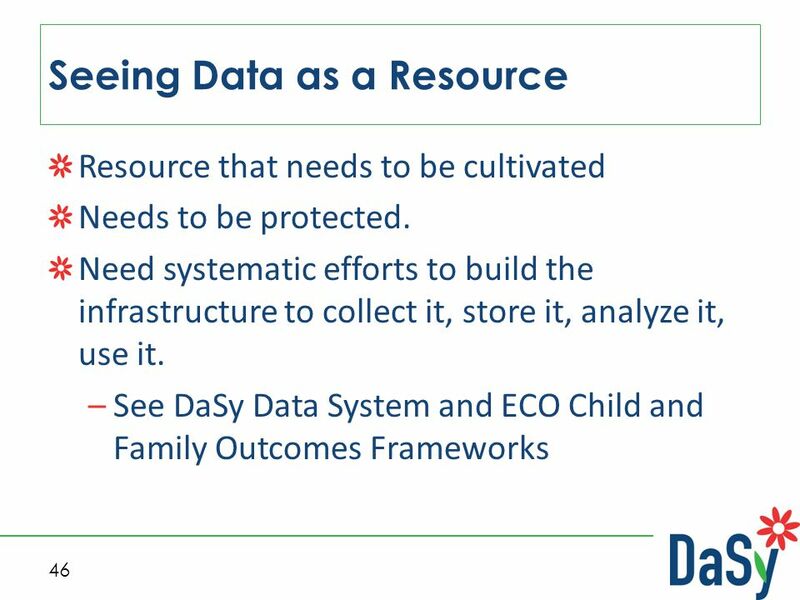 42 42 Vision: Daily Data Users “I don’t have time to look at my data. 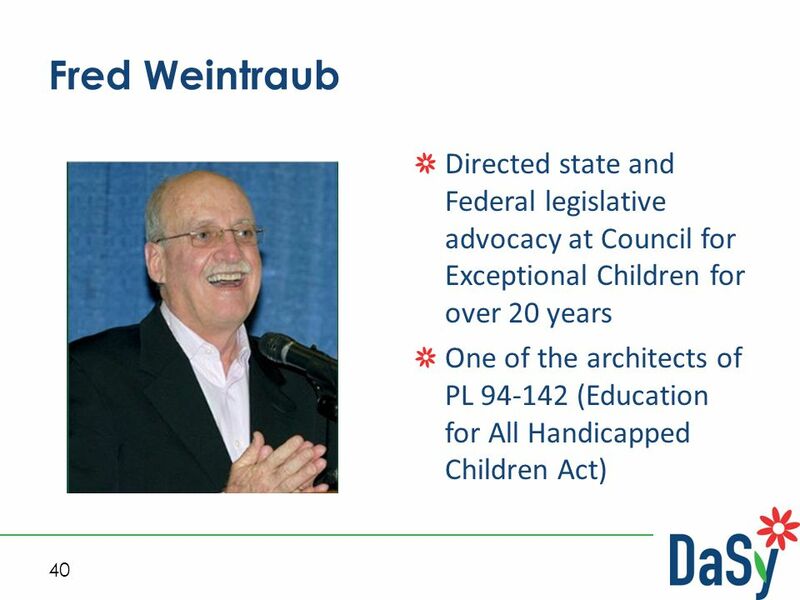 I need to ….” You are state leaders. 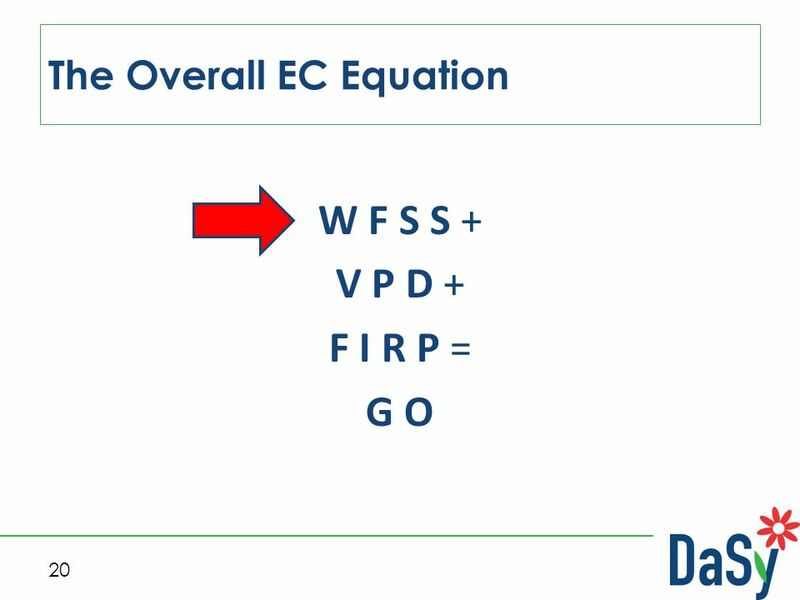 There is nothing that makes sense to complete that statement. 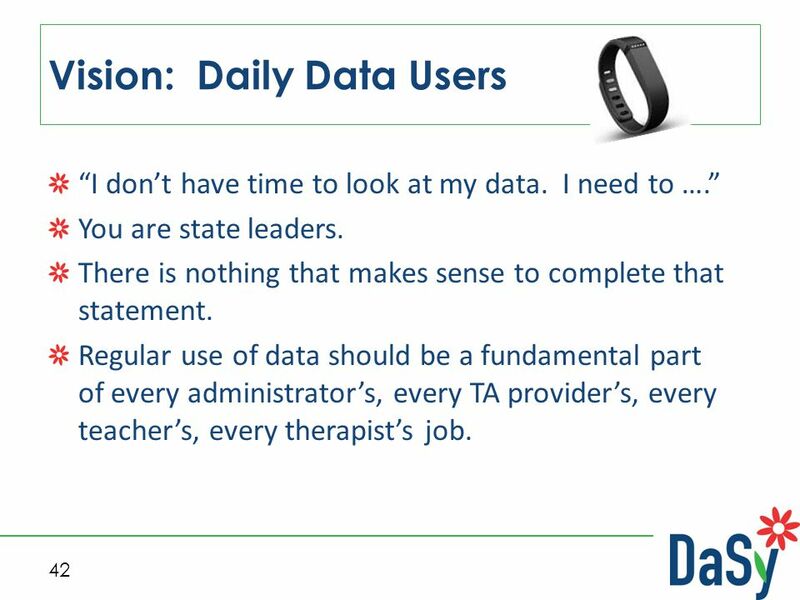 Regular use of data should be a fundamental part of every administrator’s, every TA provider’s, every teacher’s, every therapist’s job. 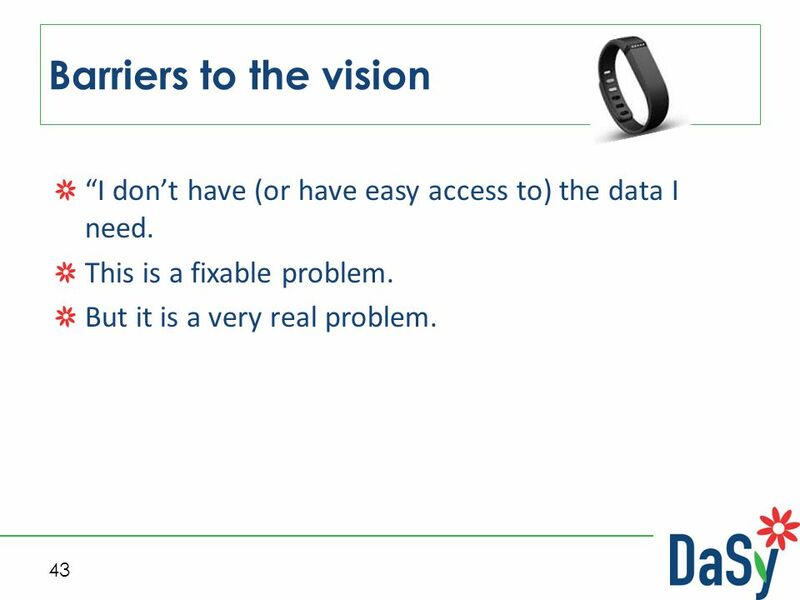 43 43 Barriers to the vision “I don’t have (or have easy access to) the data I need. 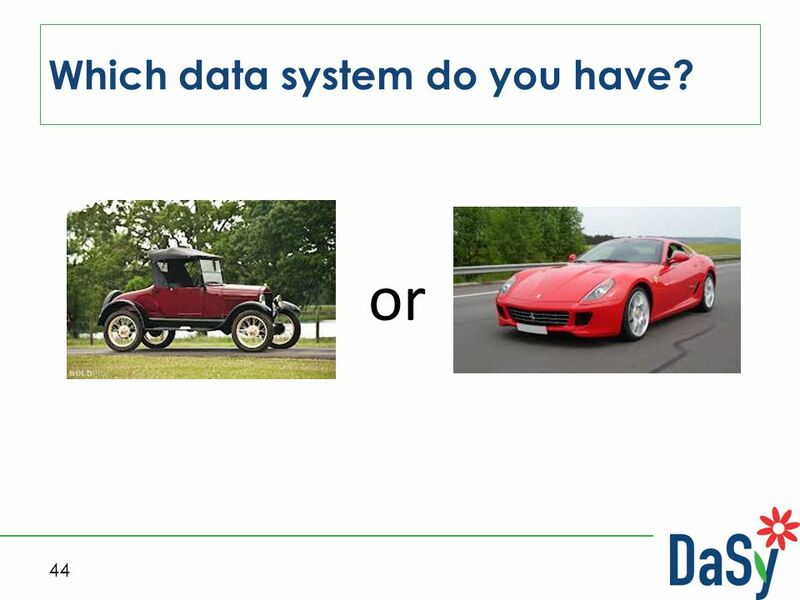 This is a fixable problem. 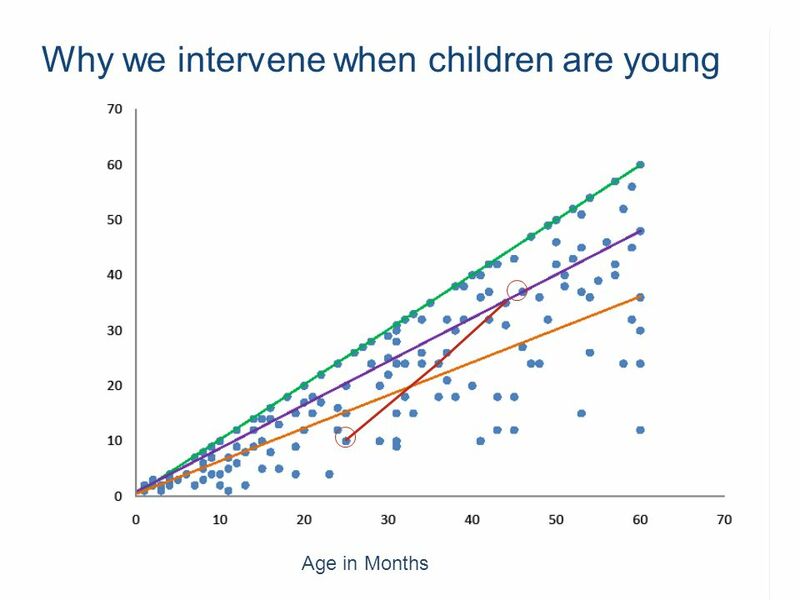 But it is a very real problem. 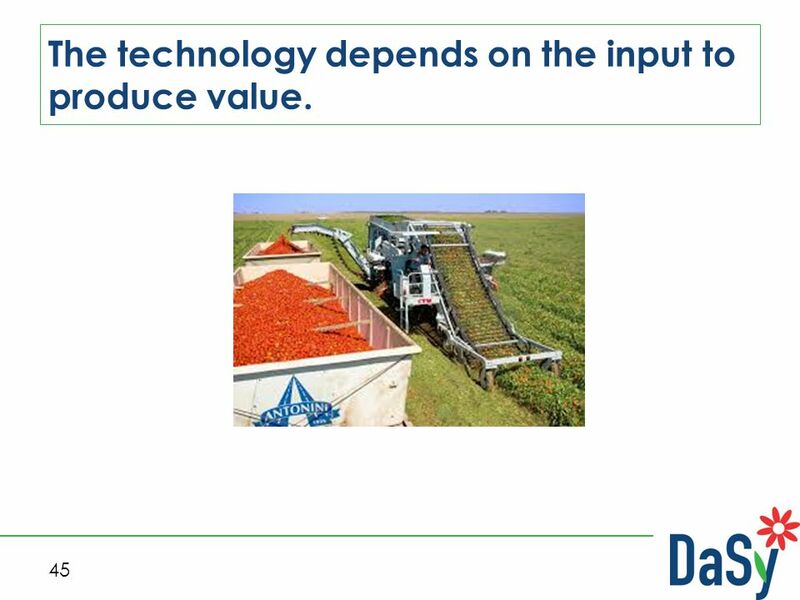 45 45 The technology depends on the input to produce value. 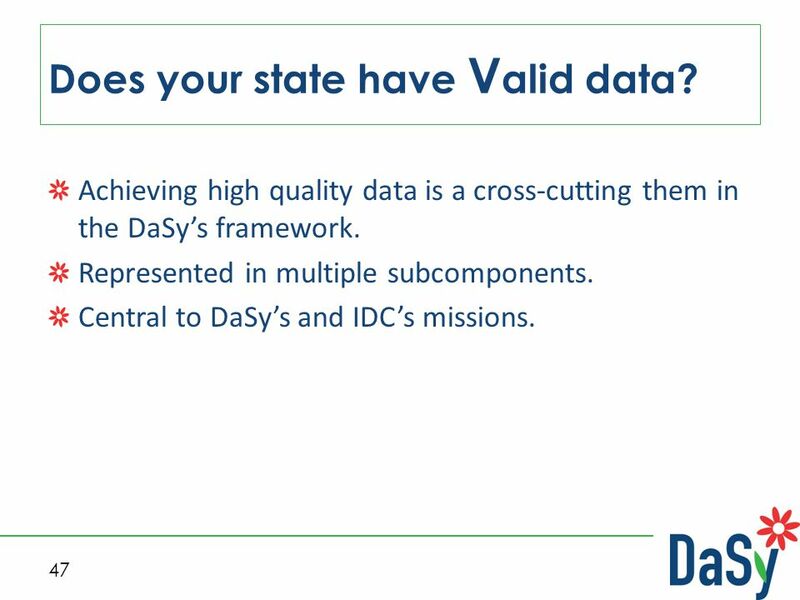 47 47 Does your state have V alid data? 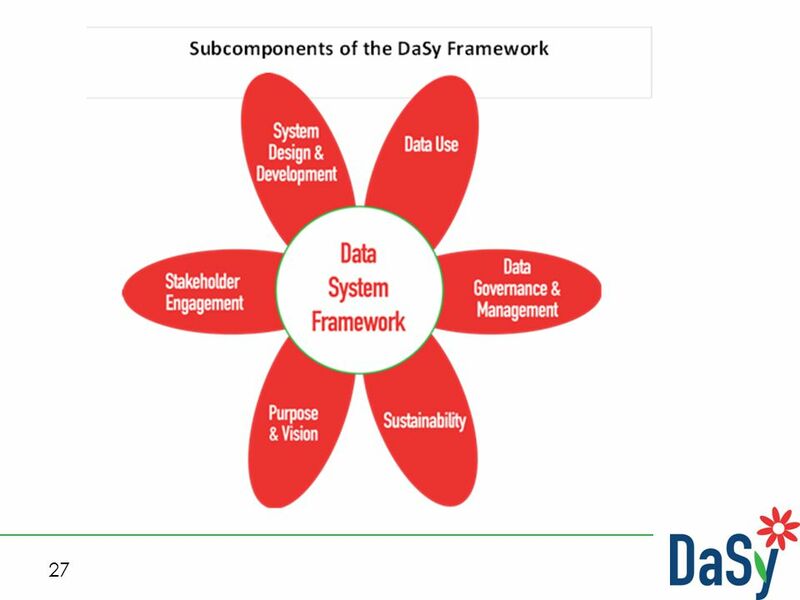 Achieving high quality data is a cross-cutting them in the DaSy’s framework. 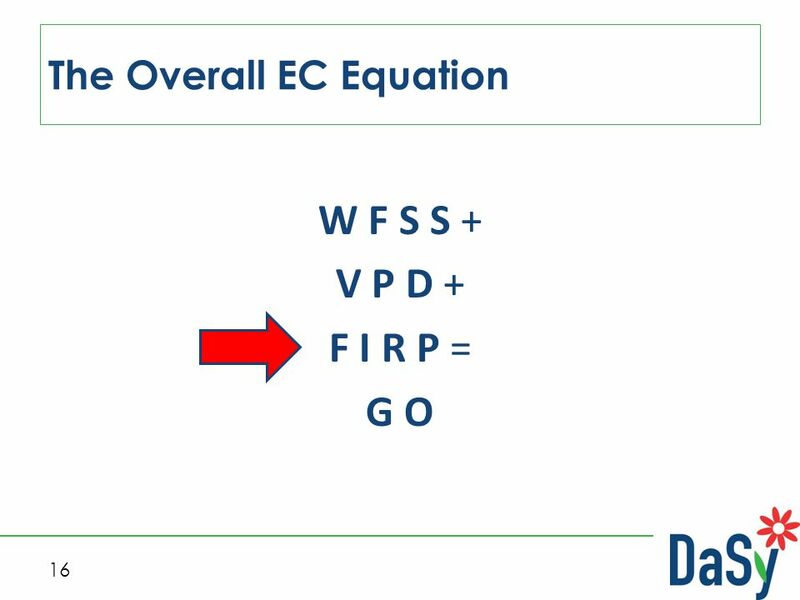 Represented in multiple subcomponents. 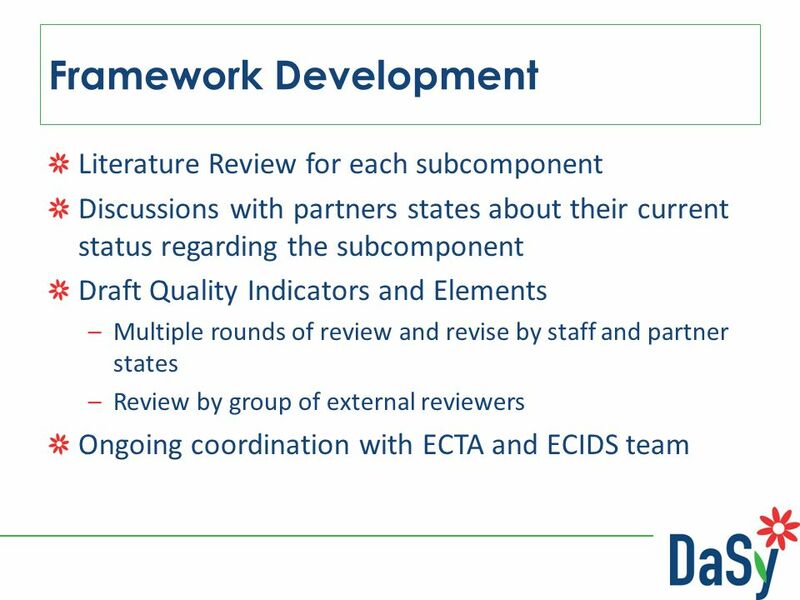 Central to DaSy’s and IDC’s missions. 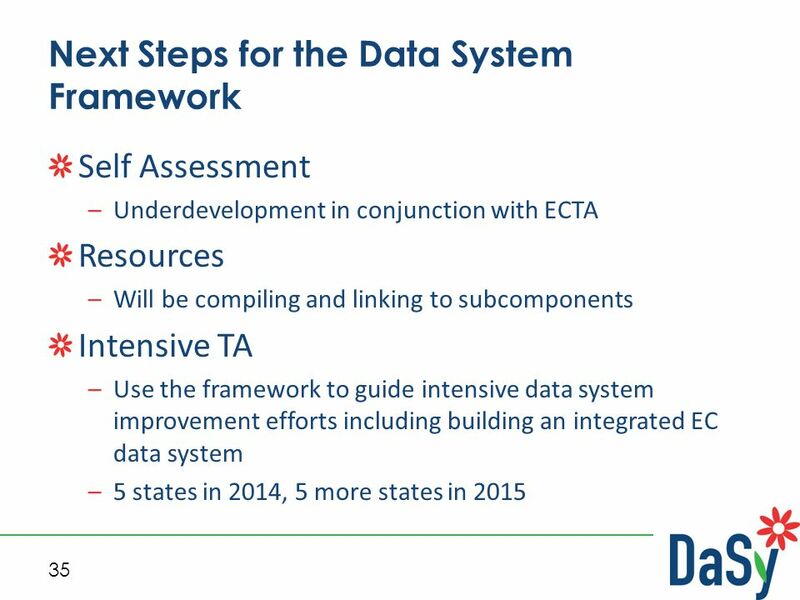 48 48 Does your state have P owerful data? 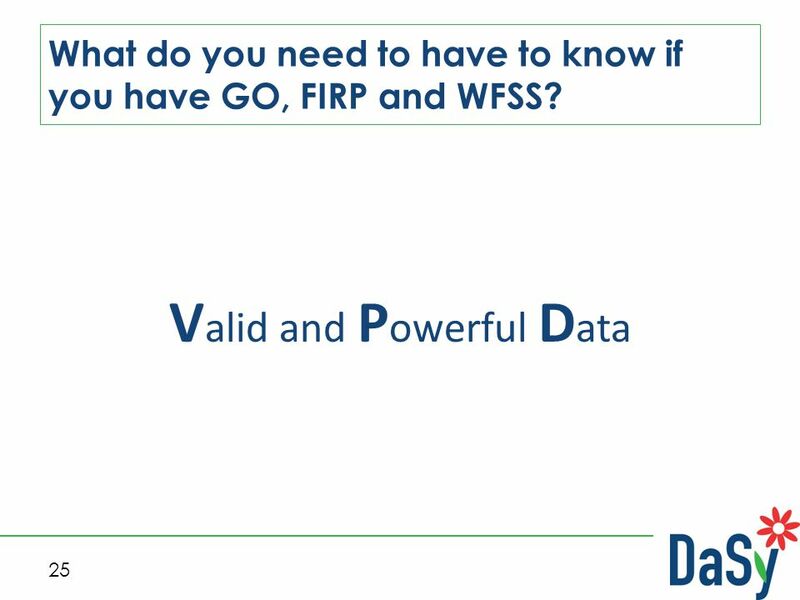 Powerful = data needed to answer important questions. 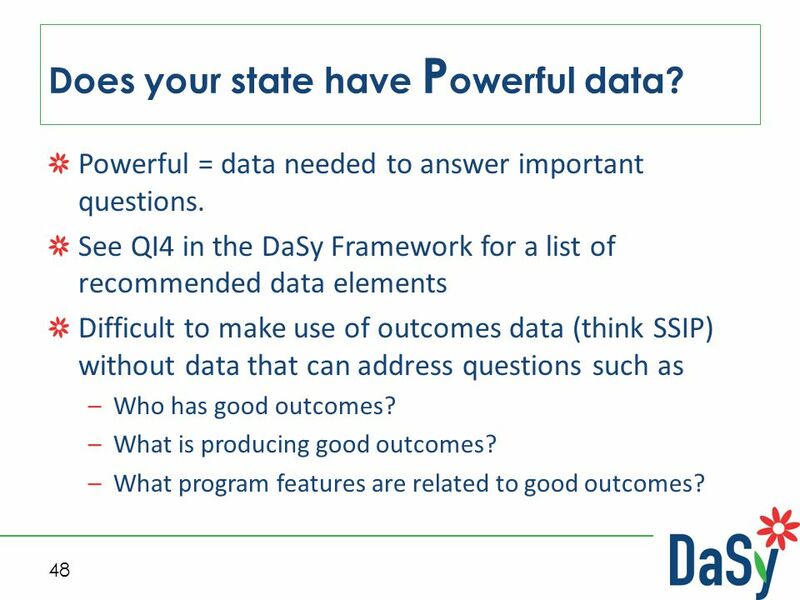 See QI4 in the DaSy Framework for a list of recommended data elements Difficult to make use of outcomes data (think SSIP) without data that can address questions such as –Who has good outcomes? 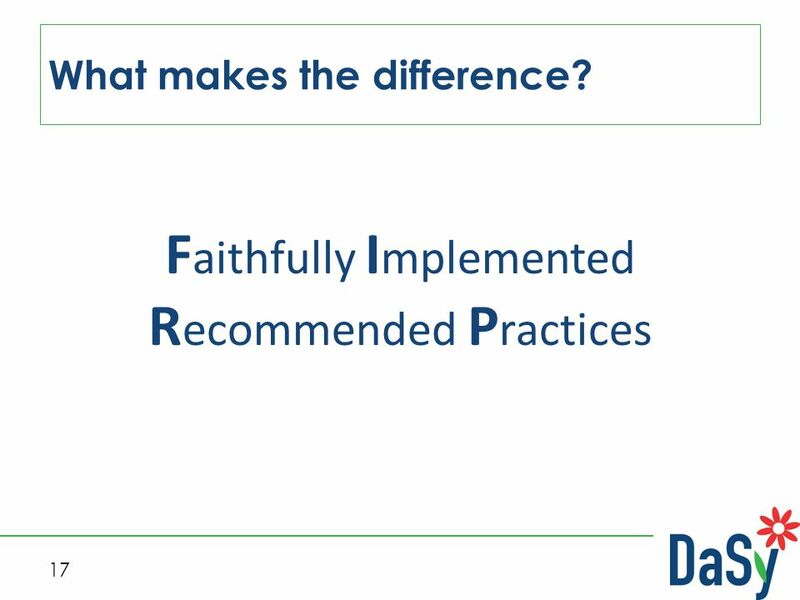 –What is producing good outcomes? 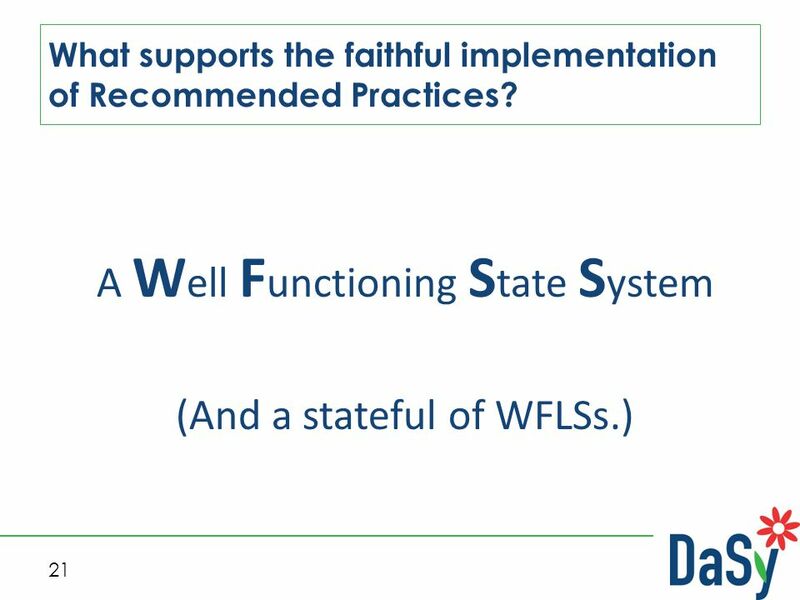 –What program features are related to good outcomes? 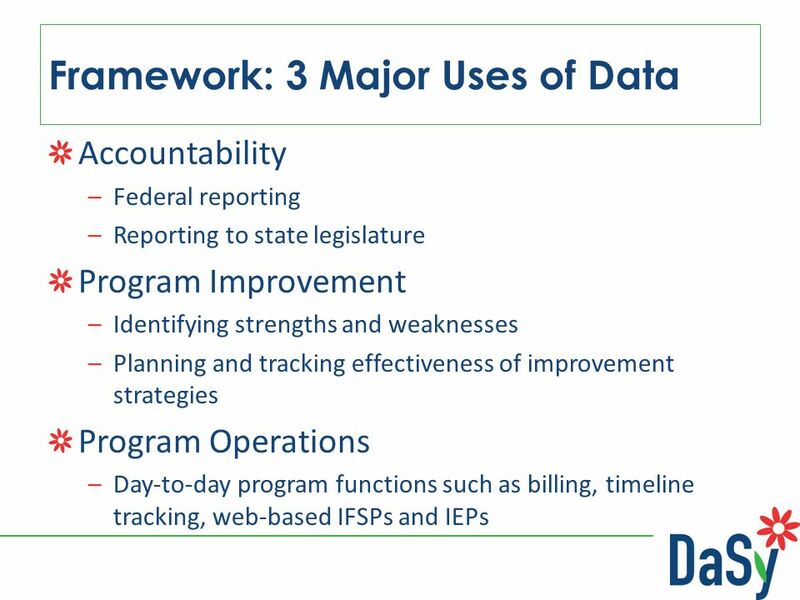 49 49 What data do you have on implementation? 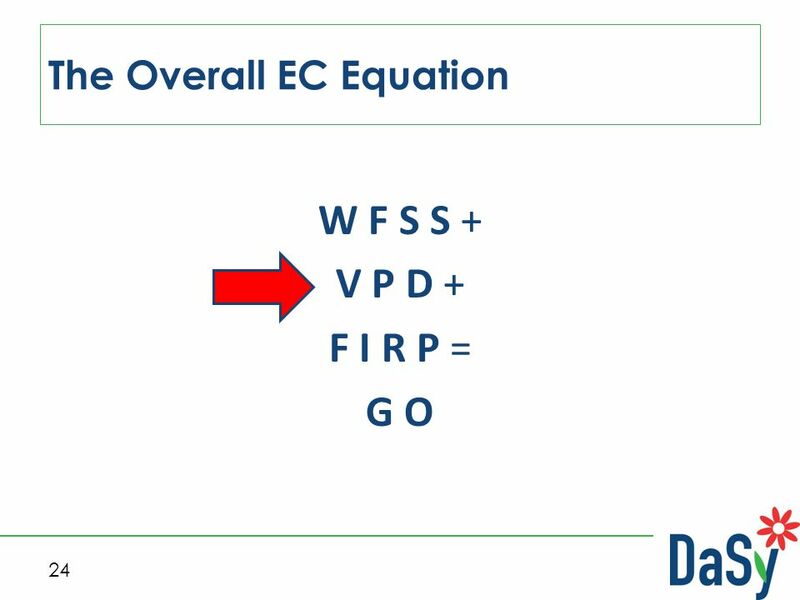 Service quality? 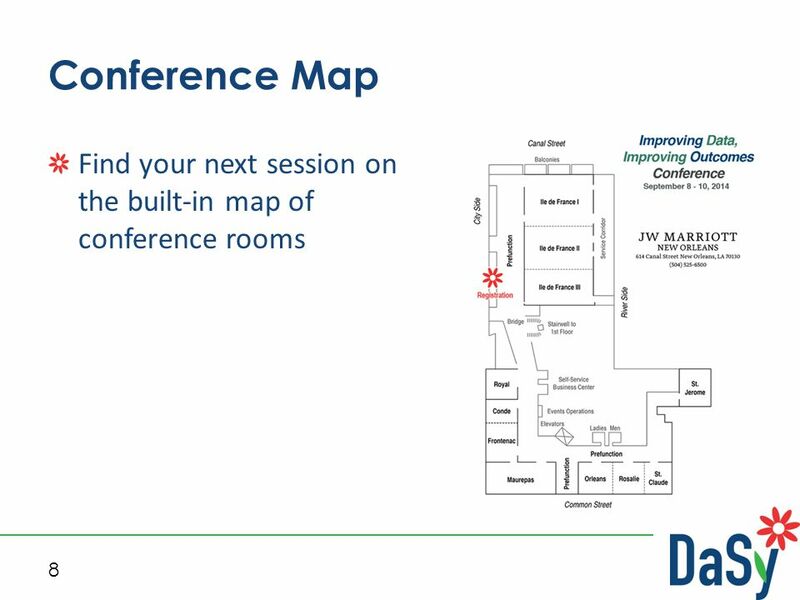 Program quality? 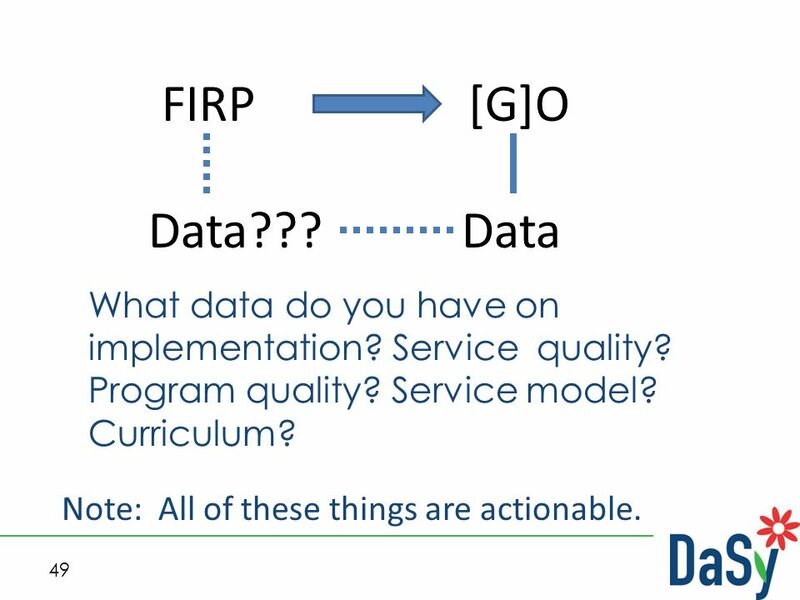 Service model? 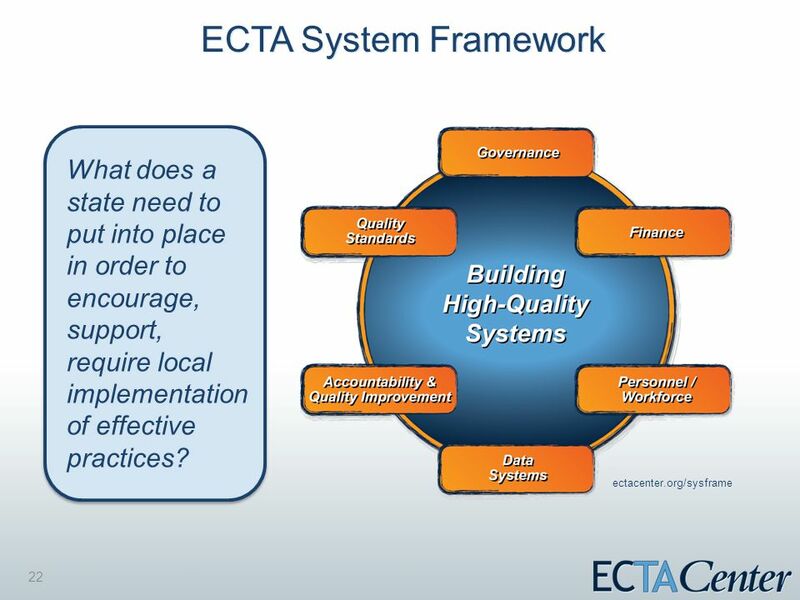 Curriculum? 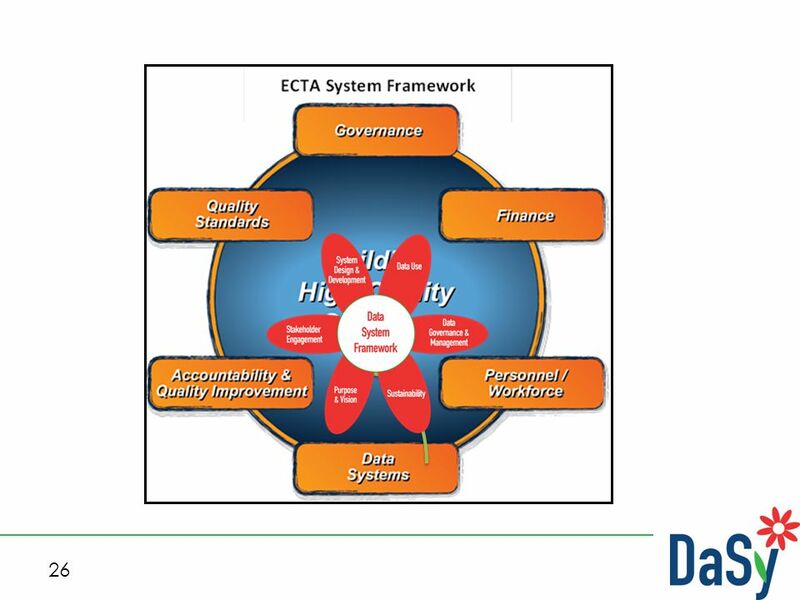 Note: All of these things are actionable. 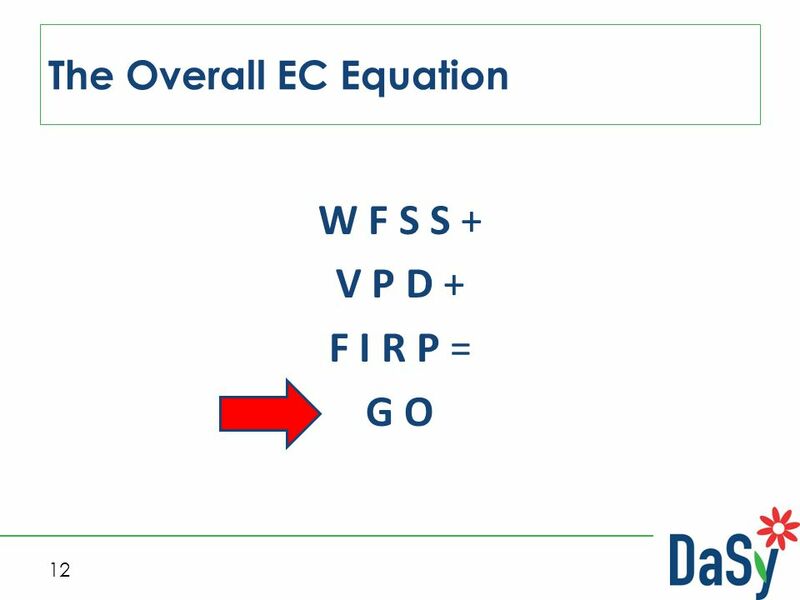 [G]OFIRP DataData??? 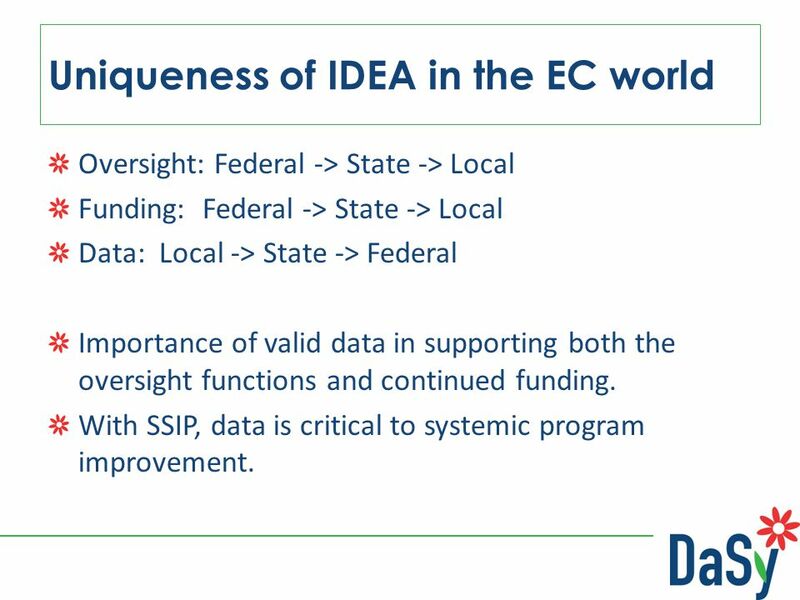 50 Uniqueness of IDEA in the EC world Oversight: Federal -> State -> Local Funding: Federal -> State -> Local Data: Local -> State -> Federal Importance of valid data in supporting both the oversight functions and continued funding. 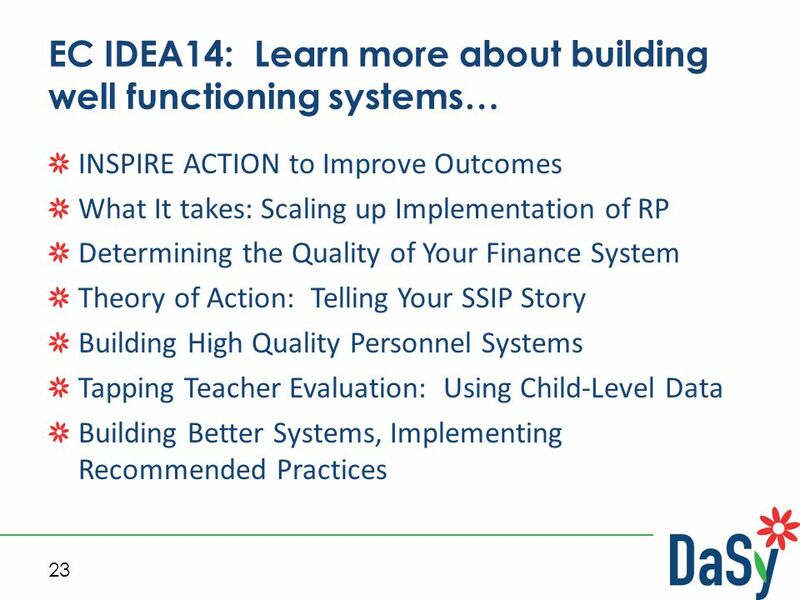 With SSIP, data is critical to systemic program improvement. 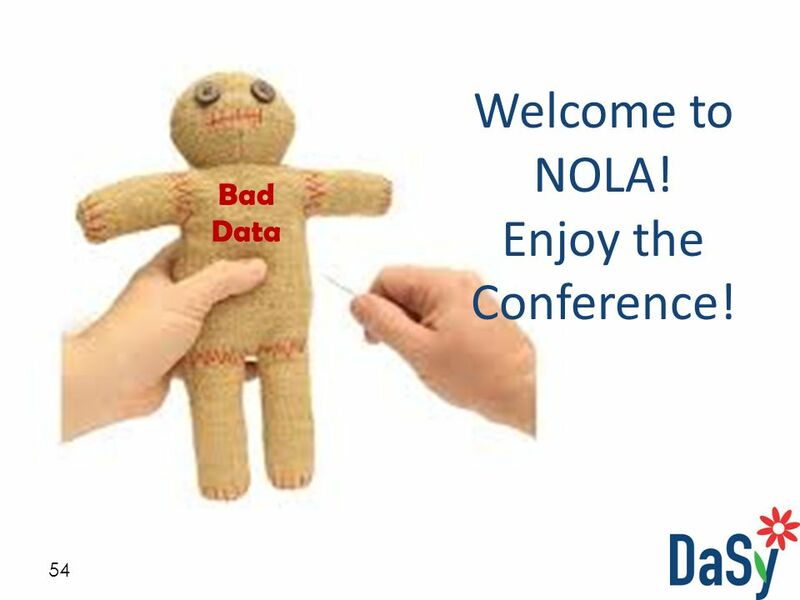 54 54 Bad Data Welcome to NOLA! 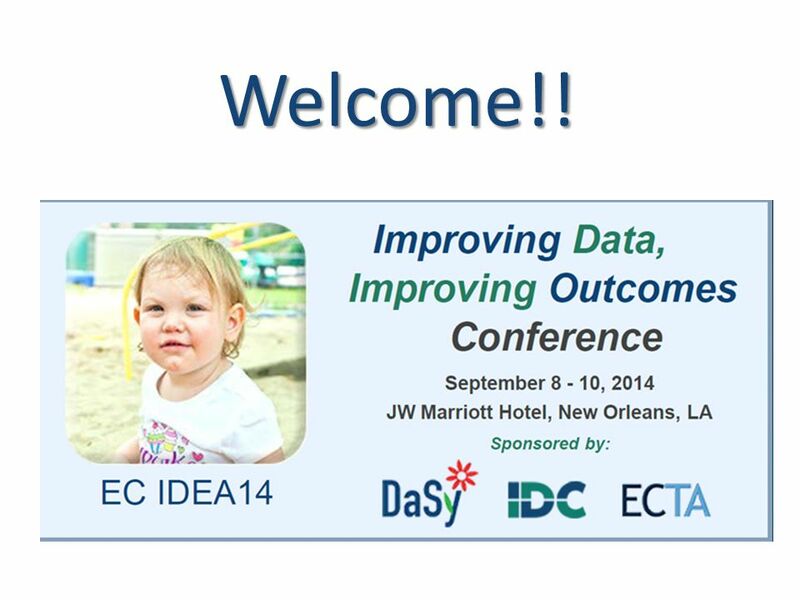 Enjoy the Conference! 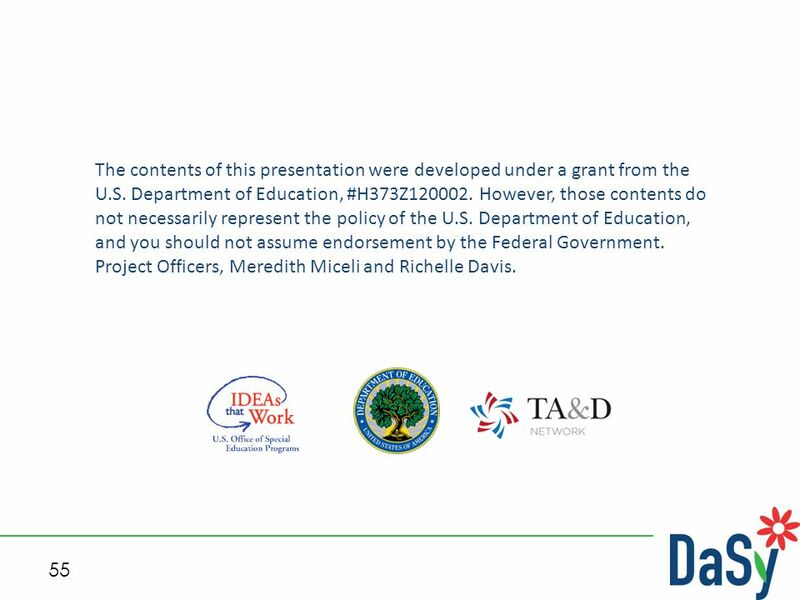 55 55 The contents of this presentation were developed under a grant from the U.S. Department of Education, #H373Z120002. 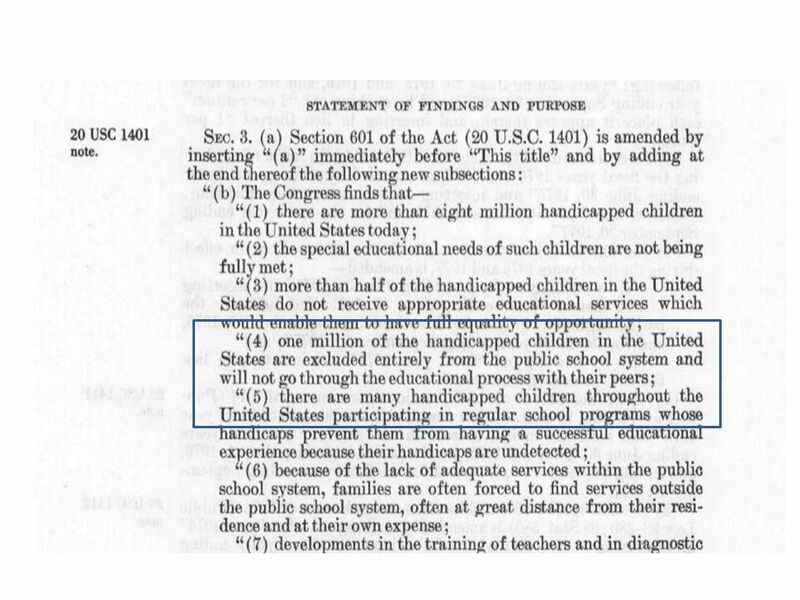 However, those contents do not necessarily represent the policy of the U.S. Department of Education, and you should not assume endorsement by the Federal Government. 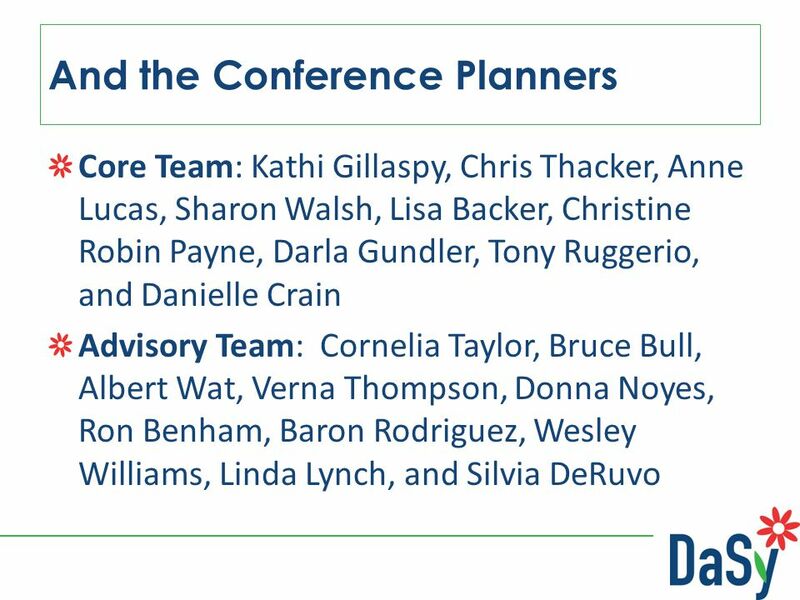 Project Officers, Meredith Miceli and Richelle Davis. 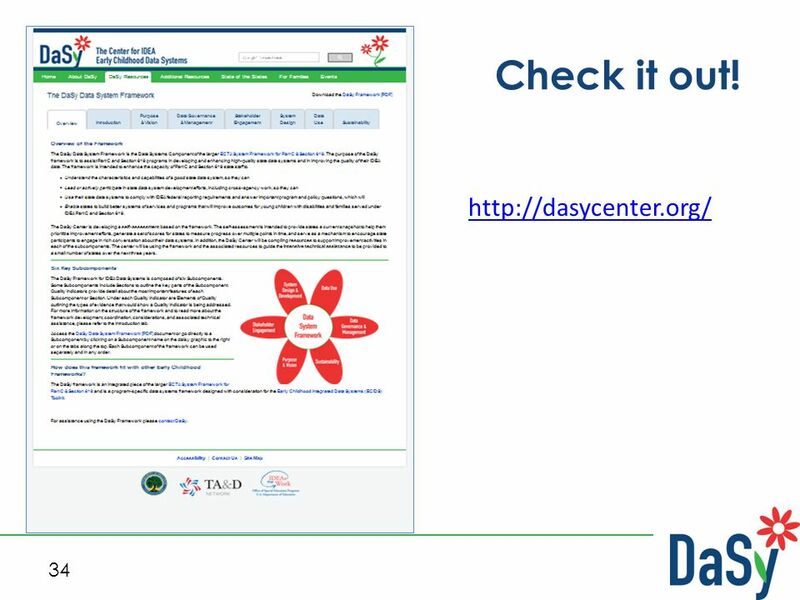 Download ppt "Welcome!!. 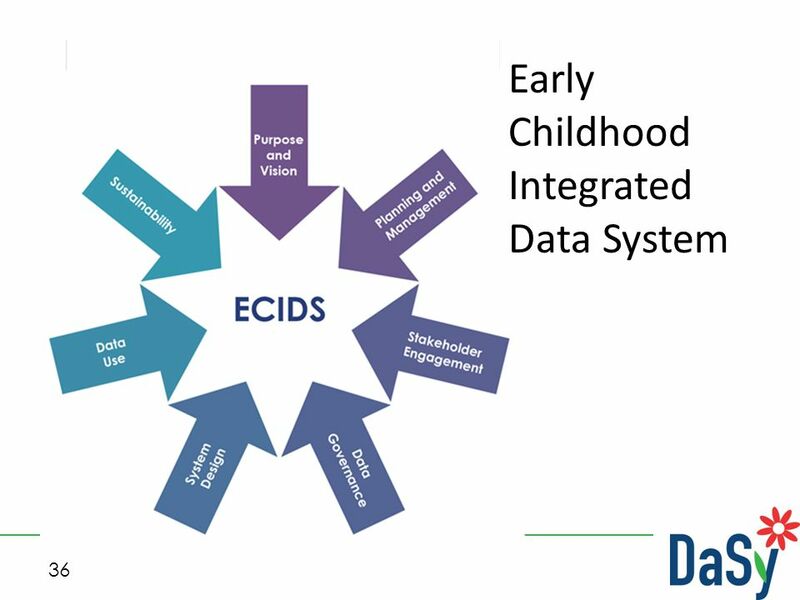 The Center for IDEA Early Childhood Data Systems WFSSVPDFIRPGO: Are We There Yet? 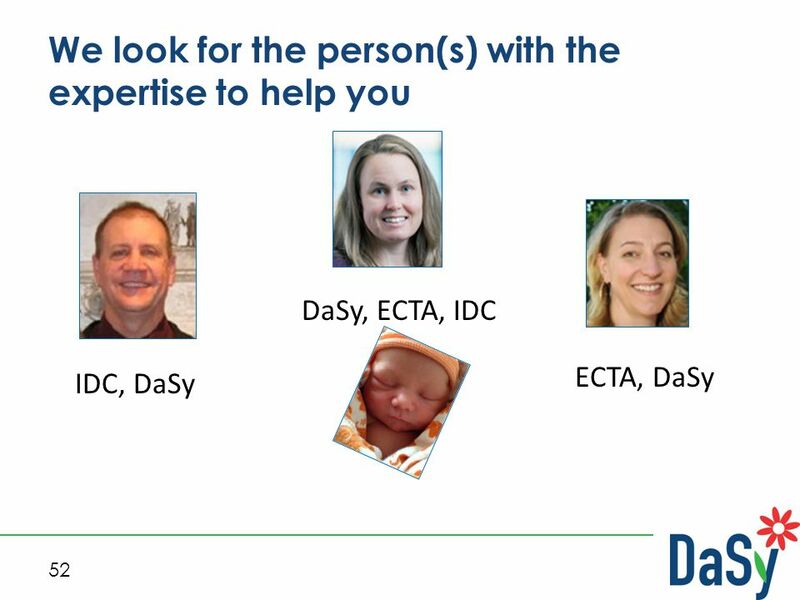 Kathleen Hebbeler, DaSy, ECTA, IDC Christina Kasprzak, ECTA,"
Using outcomes data for program improvement Kathy Hebbeler and Cornelia Taylor Early Childhood Outcome Center, SRI International.